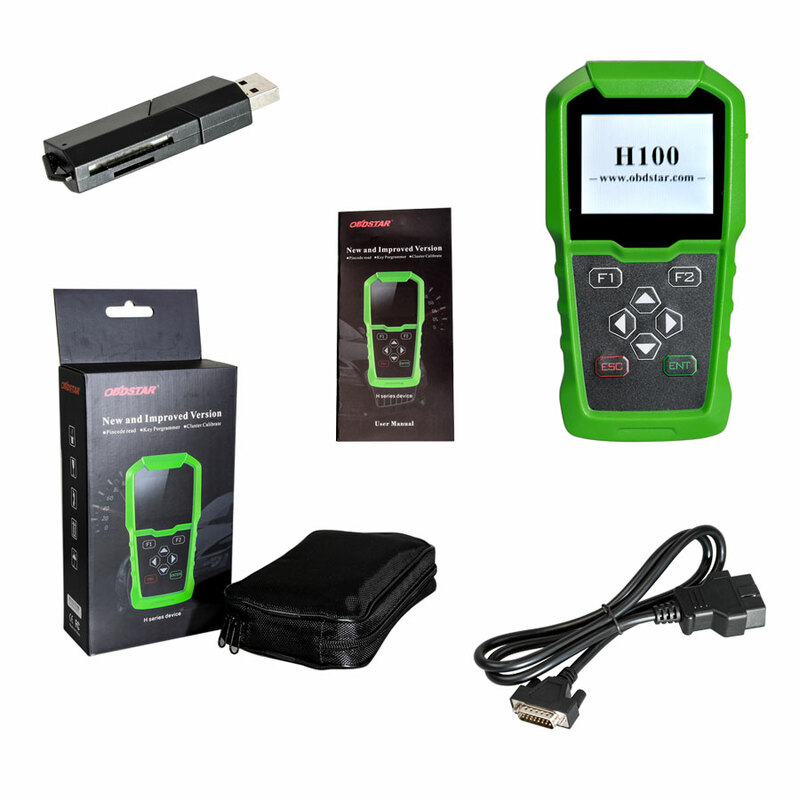 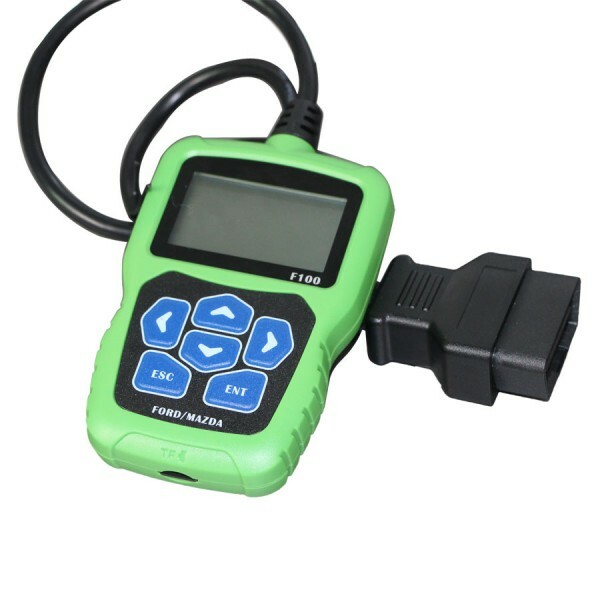 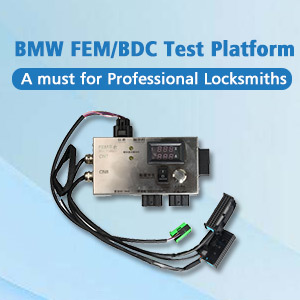 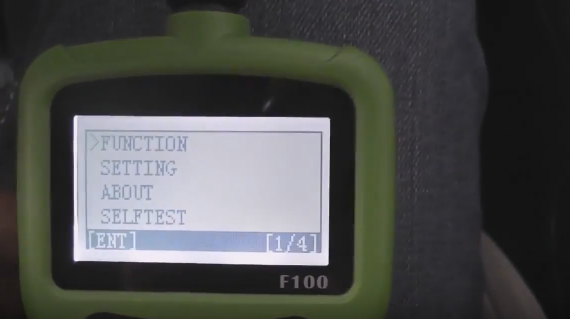 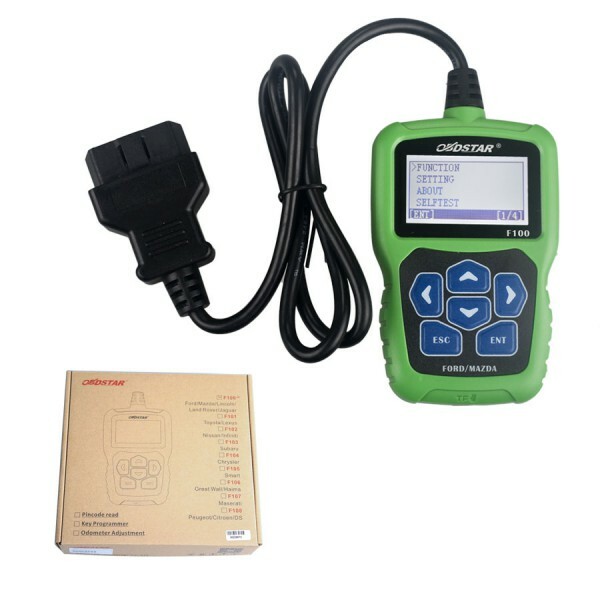 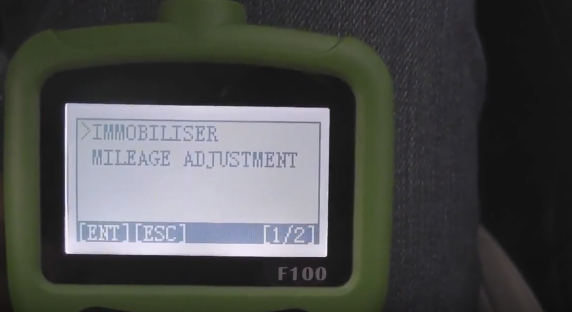 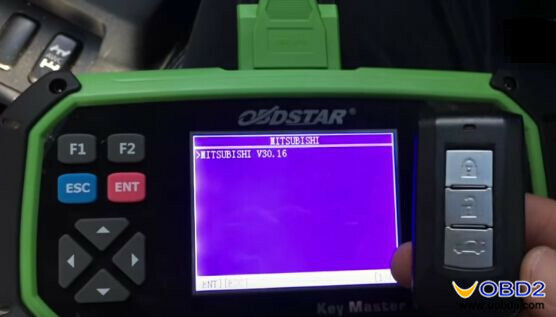 OBDSTAR F100 F-100 hand-held key programmer has been released in uobdii.com. 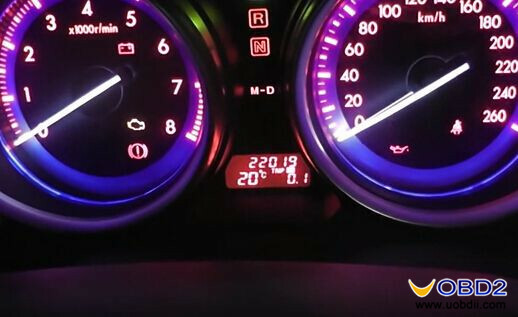 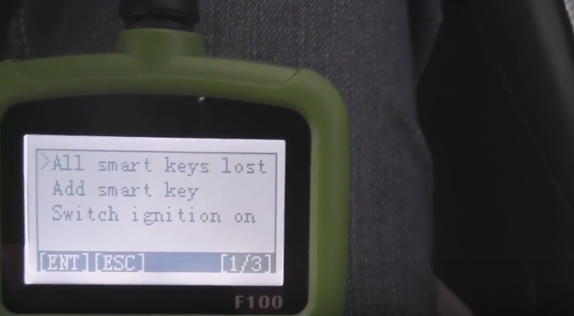 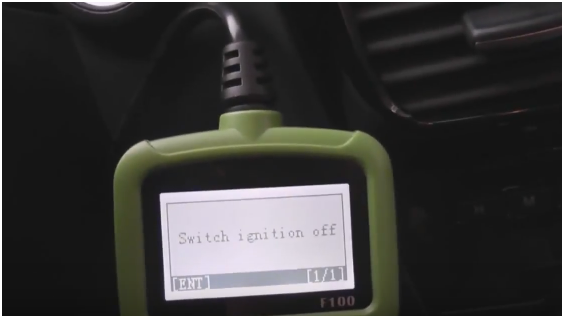 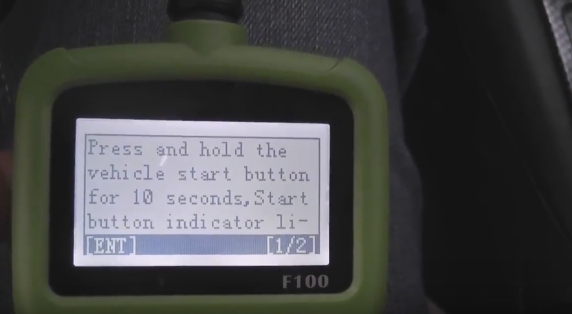 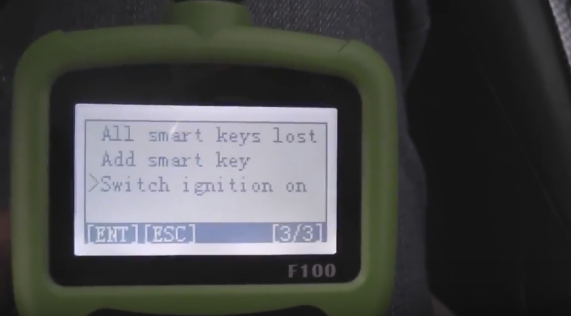 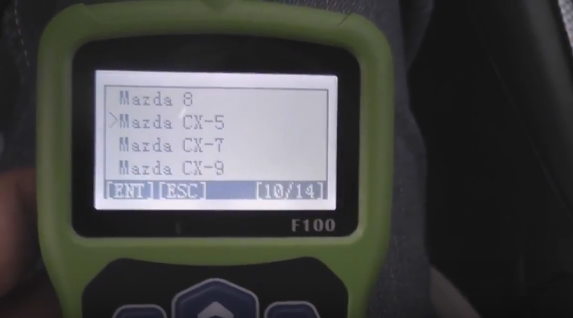 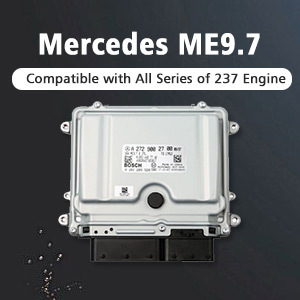 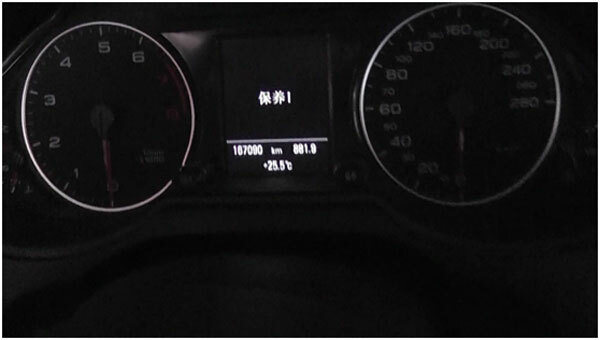 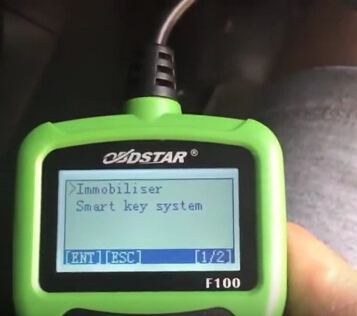 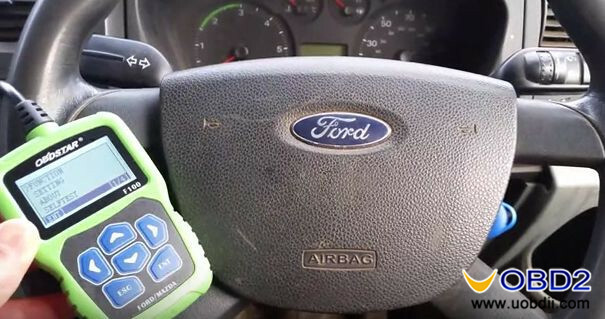 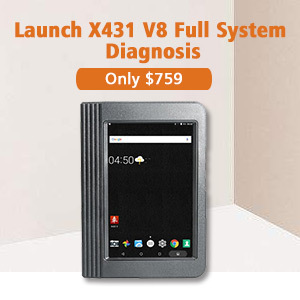 Today, I will share with you how to use OBDSTAR F100 F-100 to program key for Mazda CX5. 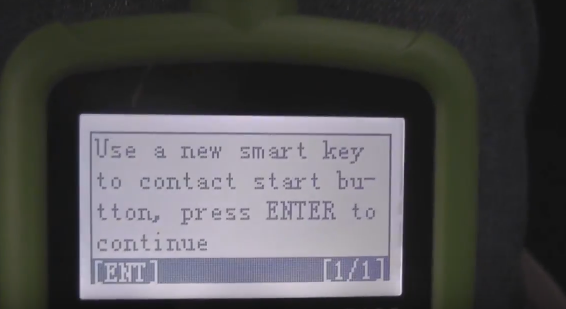 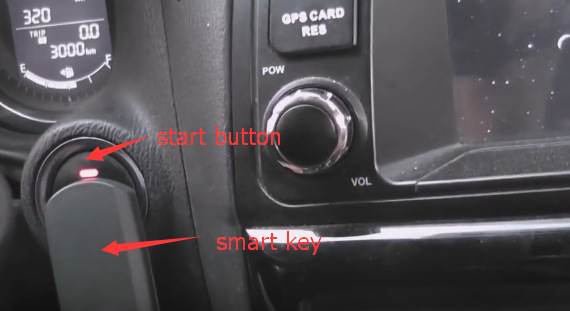 Note: this step will erase all previous smart keys, just press ENTER to continue. 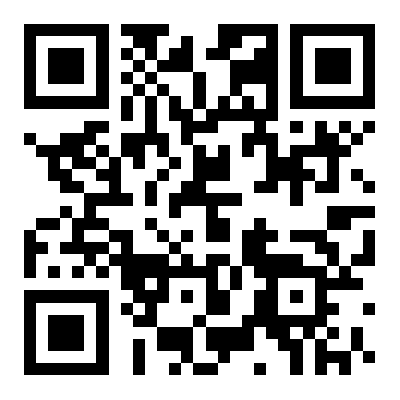 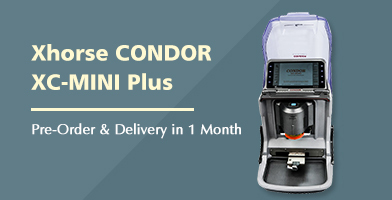 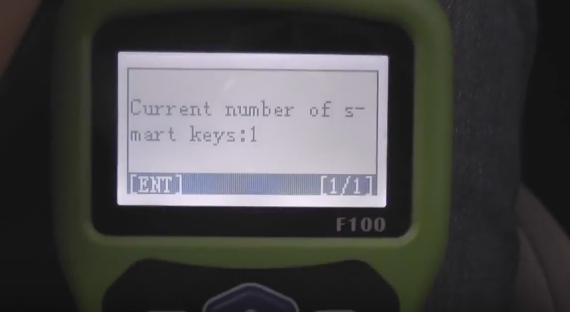 After configuring the system complete, the current number of smart keys will become 1, if you want to add one more, follow the prompts. 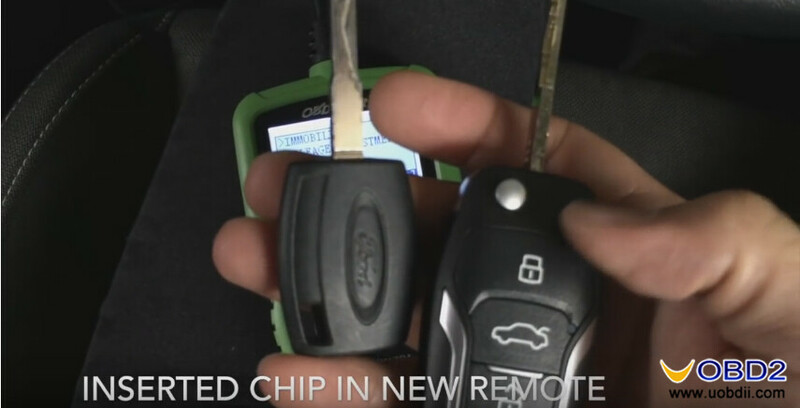 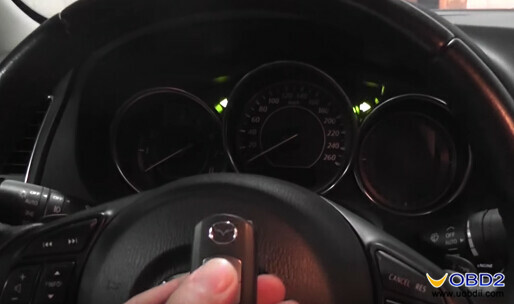 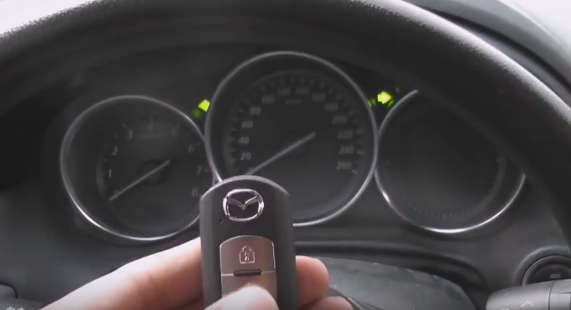 Program Smart key for Mazda CX5 successfully!